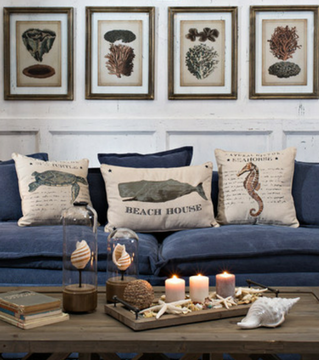 Holiday home decor doesn’t have to be tacky! 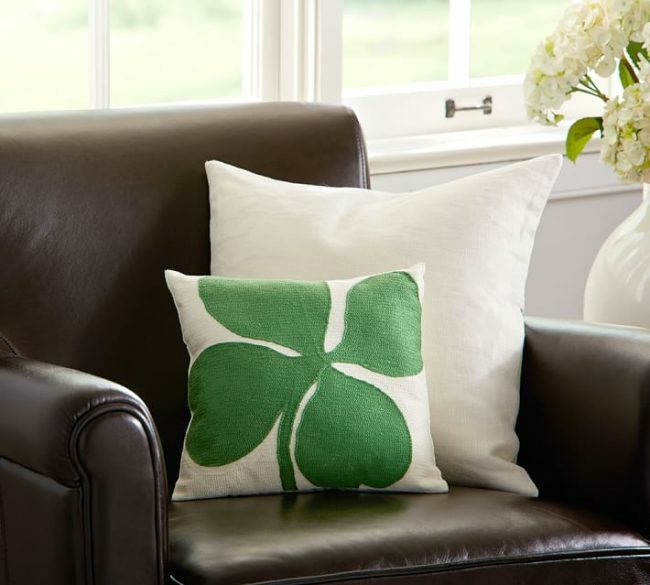 I love these ideas to decorate for St. Patrick’s Day. It takes the beautiful greens of the holiday, and combines them with simple ideas I’d be proud to display in my home! These ideas are fresh, beautiful, and not expensive at all!